What Is An Insulin Pen? 11 Early Warning Signs of Borderline Diabetes? How Is Prediabetes Different From Diabetes? How Much Can Decreasing My HbA1c Test Lower Complication Risk? Would You Have Bariatric Surgery For Your Diabetes? Your diabetes travel experiences can be wonderful with a little planning. When you are traveling with diabetes a little planning can relieve your stress tremendously. These 5 diabetes travel tips may make your next trip a success. 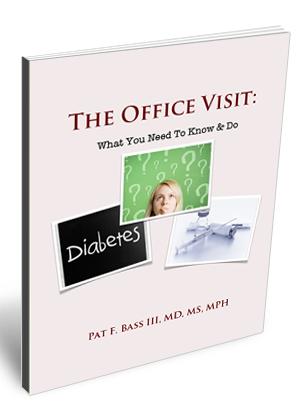 1) Get a check up before traveling with diabetes. See your doctor before you leave. A pre diabetes travel check up is especially important if you are going to be traveling outside of your home country. Make sure that you have had a recent HbA1C and that your blood pressure is under control. 2) Where a medical ID bracelet that states you are diabetic. If you are going out of your home country, a bracelet that states you are a diabetic in the local language would be ideal. You do not want any medical problems because someone could not read your medical ID. 4) Keep your medication in its original box, complete with pharmacy labels. It will prevent misunderstandings about why you are carrying drugs and, if you are on insulin, syringes. 5) Be aware of time zone changes, especially when altering your watch. Remember when you travel east your day becomes shorter; if you travel west your day becomes longer. You may need to alter the timings of your medication. Traveling need not be traumatic. A sensible attitude and a bit of pre-travel planning can make things go far more smoothly.